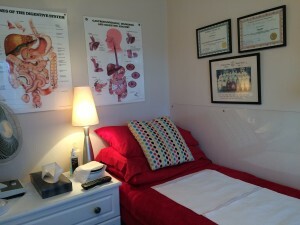 Welcome to… Bawtry Colonic Hydrotherapy! The ultimate professional detox! Experience a safe and pleasant Colonic Irrigation treatment that can help with a wide range of health issues, including IBS, constipation, digestive problems, low energy levels and toxicity-related disorders. A professional and confidential service is guaranteed. Sally Hall is an experienced Registered General Nurse with over 30 years experience. Currently working within the NHS as a practice nurse, she also works privately as a colonic therapist and is a registered member of The Association of Colon Hydrotherapists. As part of the service she gives advice on health-related matters and general well-being.